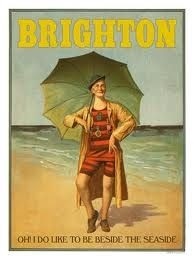 There are numerous Hotels, Guesthouses and B&B’s available in Brighton & Hove. As HBTS takes place in the middle of Winter, there are also some good low-season bargains to be had. Why not drive down the night before with your partner and enjoy the local nightlife? A brief Google will produce plenty of entertainment options, including the new British Airways i360 (last flight 21:30h). And while you are busy tooting at HBTS the next day, your partner can explore the countless shopping and food outlets the City has to offer. 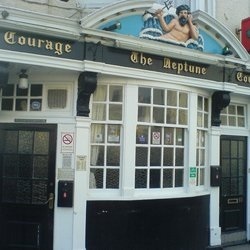 For live music, our favourite local venue is The Neptune Inn in Hove, offering blues and Americana all weekend. In Brighton you should check out The Komedia, Concorde II or The Prince Albert. Our other favourites to the west of town are the Duke of Wellington and Piston Broke, in Shoreham.